American Relocation LLC is a professional moving company offering experienced and reliable moving and storage to customers. We use all high quality moving pads, to ensure your furniture stays in the same condition as it was before we started the job. Our company provides high quality service at a moderate price with more bang for the buck in Baltimore, Washington DC, Virginia and surrounding areas. We have a young experienced and proffessional team. 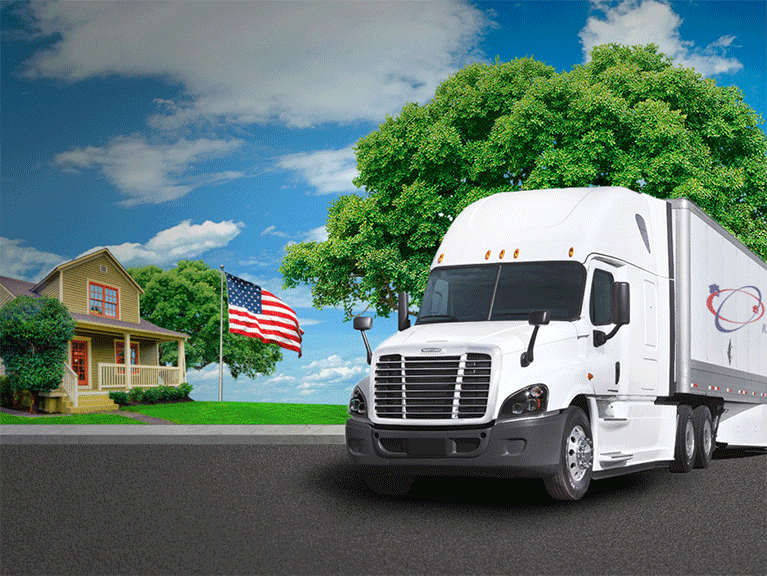 We have fully equipped trucks for Local and Long Distance Moves. We also provide up to one month of free storage for customers who do yet know where they will be moving. Our storage facilities are monitored and secured with 24 hour security and they are also climate controlled. Each move is planned and coordinated according to each individual's needs. When looking for professional and dependable moving service, why look any further? Request a quote from American Relocation LLC.